The WSC11 Compact Weather Station is specifically designed for building services control. 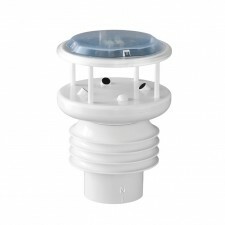 This compact sensor reports wind speed and direction, brightness, global irradiance, precipitation temperature, humidity and pressure. 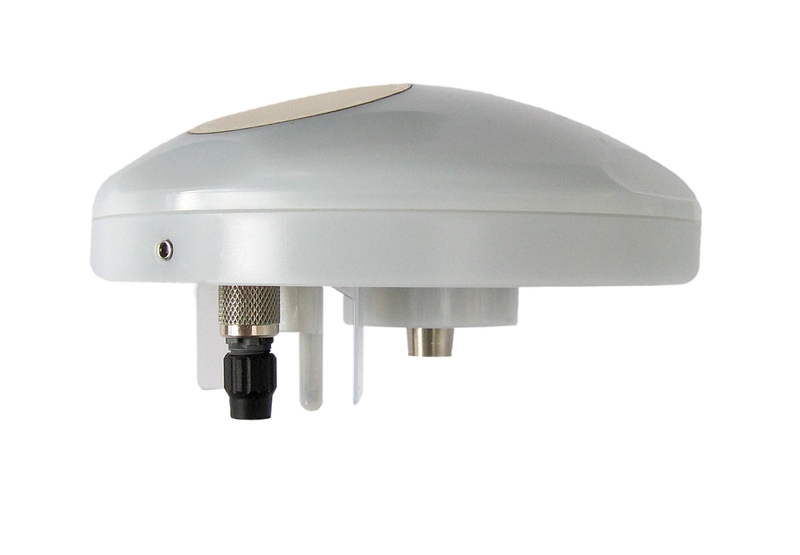 An integrated GPS receiver provides location, time and position of sun information. For the full specifications of this very capable sensor please refer to the product manual available through the download tab.